They bounce around to naturally separate and create space between your laundry, allowing the hot dryer air to circulate better and soften fabrics. 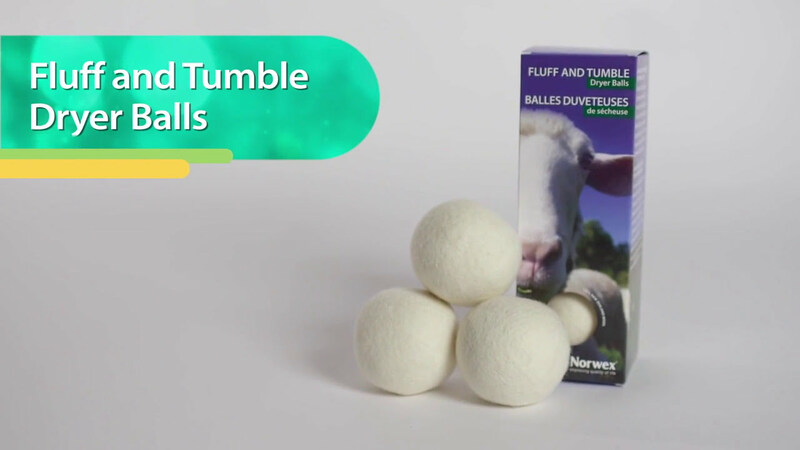 Made of 100% wool, they help reduce drying time, static cling and wrinkles, all naturally, without chemicals. Use them instead of fabric softener or dryer sheets and radically reduce chemicals in your home.